With the development of powerful technology and good image processing, smartphones gradually become a “mini” camera with quality not inferior to other specialized equipment. Here are five free photo sharing apps for Android devices that are rated best in early 2018 by the Nokiapoweruser site! Camera ZOOM FX is a professional imaging application, which can help to produce the images with the highest sharpness. In addition, there are many useful features, colorful filters, and beautiful effects to bring a lot of customization for users. 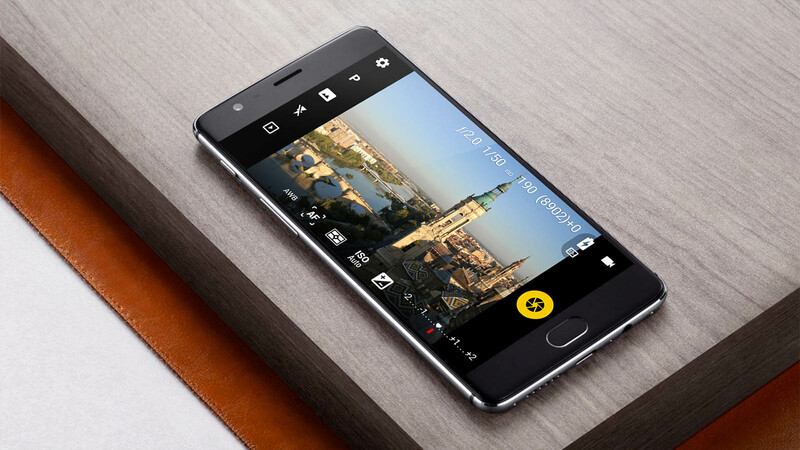 Camera MX offers users the ability to capture LivePhoto photos similar to some of Apple’s new iPhone lineup, which records motion video in seconds and makes a short video for playback as needed. Although this is a shortened version, it can meet most of the user’s needs when taking photos with a smartphone such as manual mode, exposure compensation, ISO, white balance In addition, this application also provides powerful post-processing and a variety of color filters, effects help photos become more eye-catching. Focus, white balance, light mode, white balance, exposure compensation, ISO. Display: exposure time, aperture …. Candy Camera is a photo capture application, with many filters and real-time image effects, easily adjust brightness, contrast, saturation and resolution, rotate, mosaic, lomo effect … help users make the photo more beautiful. Add light sensitivity to your photos with light effects!